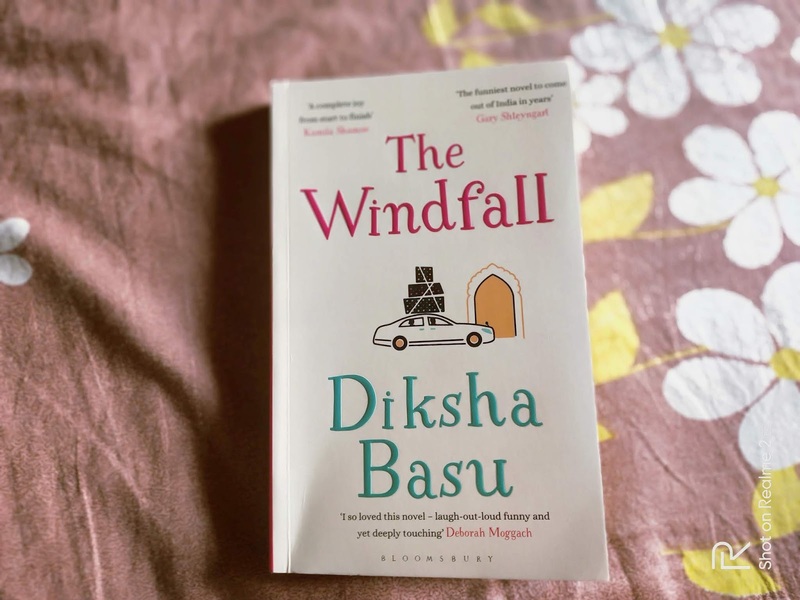 The Verdict: 'The Windfall' is a humorous take on the life of a typical middle class family from East Delhi.Told in a honest and hilarious manner, 'The Windfall' is definitely a must read! 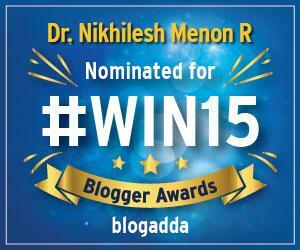 Synopsis: Mr Anil Jha and family have been leading a middle class life in East Delhi. Mr Jha recently sold his website for a whopping 20 Million US Dollars making the Jha family rich all on a sudden.Since they have succesfully climbed up the social ladder,the family decides to relocate to Gurgaon, the place for the super-rich.How the neo-rich slowly get acclimatized to the new neighbourhood and how they make new friends is all the story is about.Though on the face of it, it looks like Mr Jha and Mr Chopra are in a constant race to out do each other,pretty soon we realize that they do have a lot of things in common. The Good:The setting is perfect, the jokes are fine and the characterizations (Mrs Ray, Johny, Rupak, Mr Jha) are brutally honest, Diksha's prose manages to be a social commentary and a satirical (Mrs Ray and her stolen Yoga Pants, a perfect case in point) take on middle class ambitions at the same time.